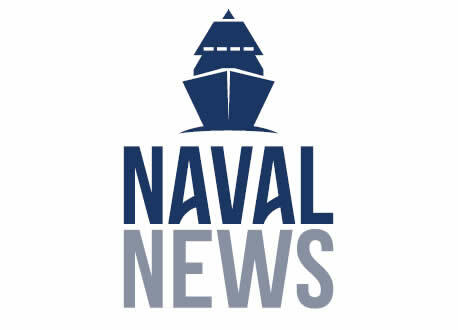 Naval News brings you news coverage of the latest naval defense shows & events. We are also reporting on naval technology from all over the world. Upload your files (optional). You may submit up to 3 files. Accepted file types: gif, png, jpg, jpeg, doc, docx, txt, pdf. Size limit is 5mb per file.